Building a new home or remodeling existing features can bring as much stress as satisfaction. Eliminate the hassle and let us help you enjoy the process. Modern construction requires more glass than you might realize. 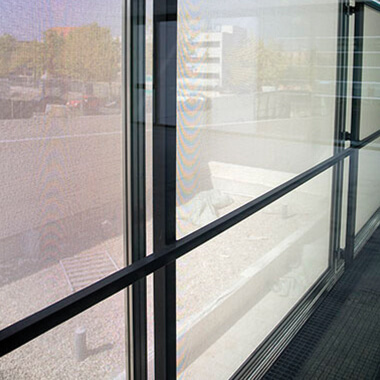 We handle large corporate glass designs and treat each contracted residential project with the same dedication. Trust a local company with a dependable name, to deliver a winning product without the hassle. Stark Glass specializes in fixing entire doors and even door hardware. When you are looking to add or replace your doors, think about Stark Glass. 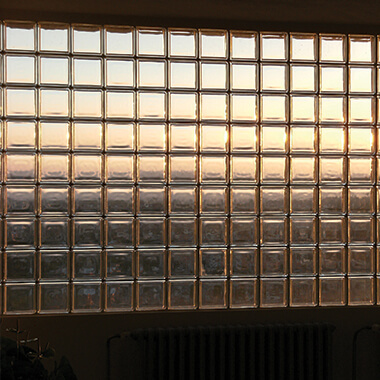 Glass block could be a great look for your replacement window or new add-on. We gladly inspect and install with the highest detail and quality. The trouble of finding a replacement is tedious. 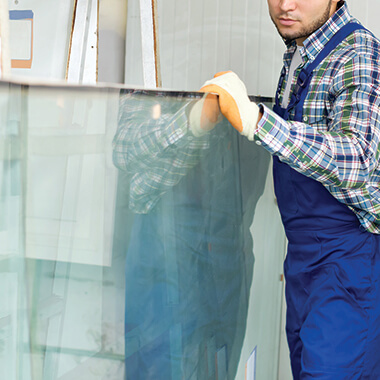 We want to take the struggle out of this process and restore your glass structure to its original form. 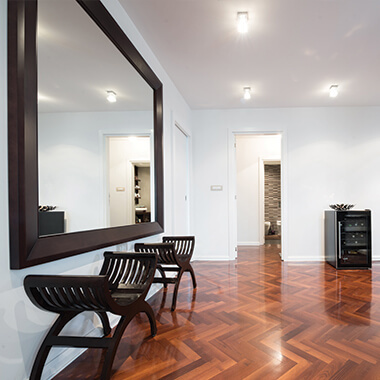 Mirrors are a great addition and we will help you fill that space on your wall with a personalized solution. We will help you get that perfect reflection. If you just want to keep the bugs out or want to allow some additional sunlight in, screens and mesh covers are a great way to enhance your living space. 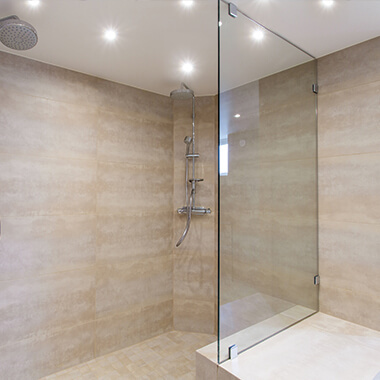 Stark Glass is a great choice for bathroom glass fixes. If you have any custom glass items, we are able to provide you our high-quality work and options. If you are looking to save cost (lowering your energy bill) or if you just want to protect your family from harmful rays, we have you covered. 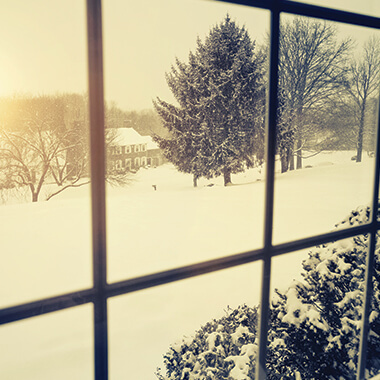 We want to help you by adding the best storm windows. 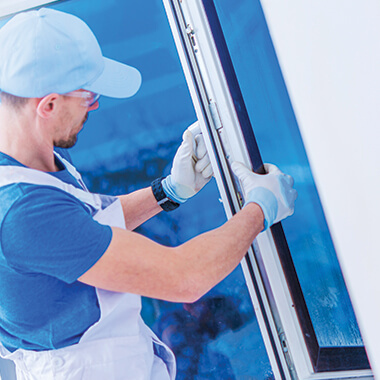 We can help replace, repair, or add new windows to any home, at the best possible price and quality. Make sure your glass table top stays in perfect condition and if not, we are here to bring it back to factory standard. 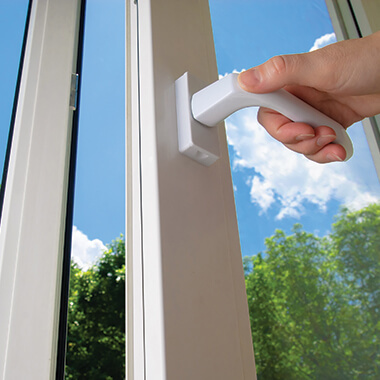 Windows come in all shapes and we are ready to replace your window without hassle. 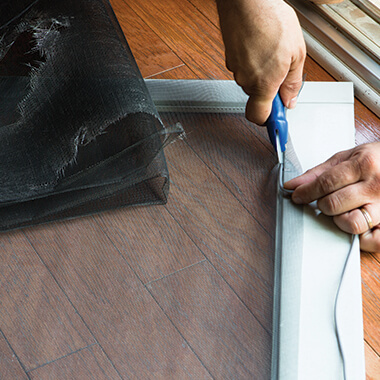 If your window is cracked or shattered, let us fix your disaster.